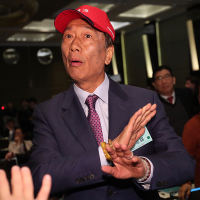 TAIPEI (Taiwan News) -- Foxconn founder and chairman Terry Gou (郭台銘) says that he will decide whether to make a bid for the 2020 Taiwan presidential race in the next two days. 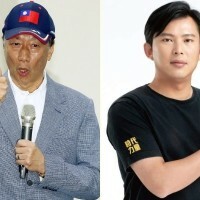 At the sidelines of a security forum hosted by the American Institute in Taiwan (AIT), Gou told reporters that if he decides to run for president in the next two days, he will enter the primary election for the Kuomintang (KMT). He said he would go through the normal nomination process, would not accept a call to run for party candidate unopposed, and he hopes to make a decision tomorrow and "do something for young people." 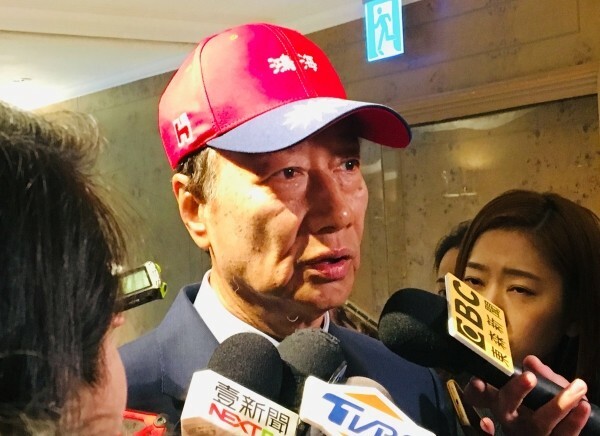 During an interview with the media at the 2019 Indo-Pacific Security Dialogue, Gou said that he would decide over the next two days whether to run for president in 2020. Gou said that Taiwan's security will be very important in 2020. 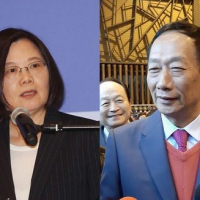 He said that this presidential election is a turning point which will determine Taiwan's political, defense, and economic trends for at least 20 years in the future. 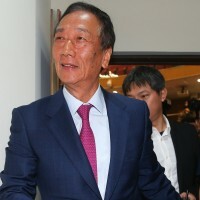 The Foxconn chairman said that running for office just to reach a higher position is not worth it. He said that what would make it worthwhile would be the ability to get things accomplished. Gou said that he asked himself how he could do something for young people. He reiterated that national defense depends on peace and does not require the acquisition of many weapons. "Peace is the biggest weapon," said Gou. The focus should be on the purchase of defensive weapons, with the rest of the money spent on economic investment, said Gou. He said that there are no real wars in the world, "they are all invisible." If more weapons are bought "can we use them?" asked Gou. He emphasized that peace is the most important, "Whose children would like to sit in fighter planes? There are no winners in war," said Gou. Gou also said that the market depends on competition. China and the U.S. are both markets, and the relationship between the U.S. and Taiwan is very important, said Gou.